Look at how the price of Murchison zoom its way to the Oort Cloud of Comets everytime scientists continually announce new findings of amino acids contained in this very provocative sample. 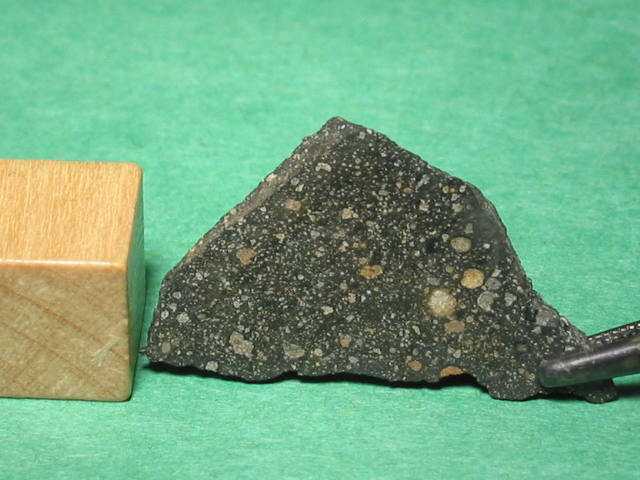 The last time it was check in a meteorite show in Germany, its price is heading towards U$300/g. Time to invest!